Thomas Rainey is a founding Member of the Firm. Mr. Rainey has significant trial experience representing physicians, hospitals, nurses, clinics, nursing homes, and other healthcare professionals in medical malpractice litigation. In addition, Mr. Rainey has experience in representing hospitals in peer review proceedings. 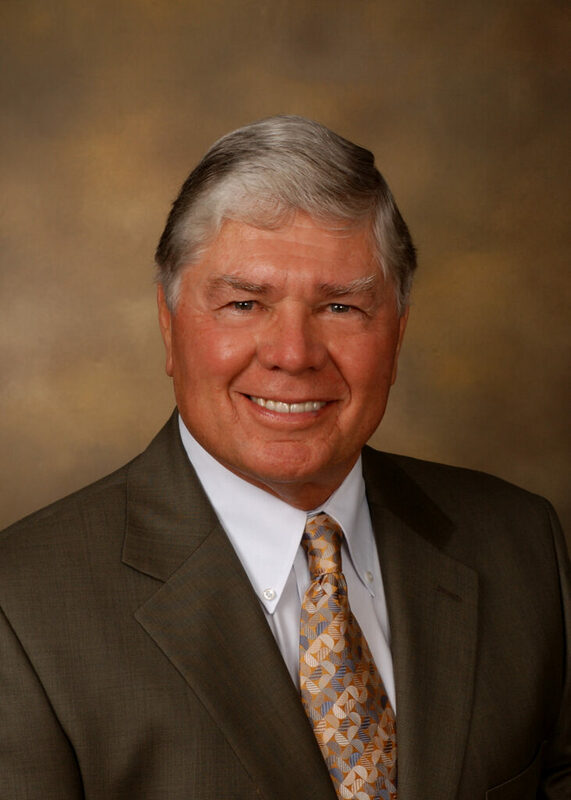 Mr. Rainey is a member of the Firm’s Malpractice Practice Group. Mr. Rainey has appeared at loss prevention seminars as guest lecturer for the Inner Council of the American Academy of Orthopedic Surgeons and for State Volunteer Mutual Insurance Company. He has also appeared with his partner, Marty Phillips, in a loss prevention film produced by State Volunteer Mutual Insurance Company. He is rated AV Preeminent by Martindale-Hubbell.